As usual, we’ve gone about collecting the best high resolution Final Fantasy XIII-2 wallpapers for you to download for free. Click on the images to download the full resolution (1920 x 1080) wallpapers. 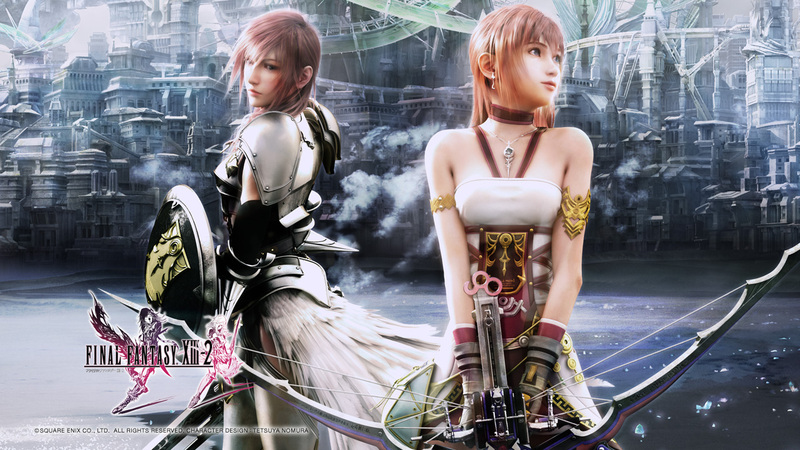 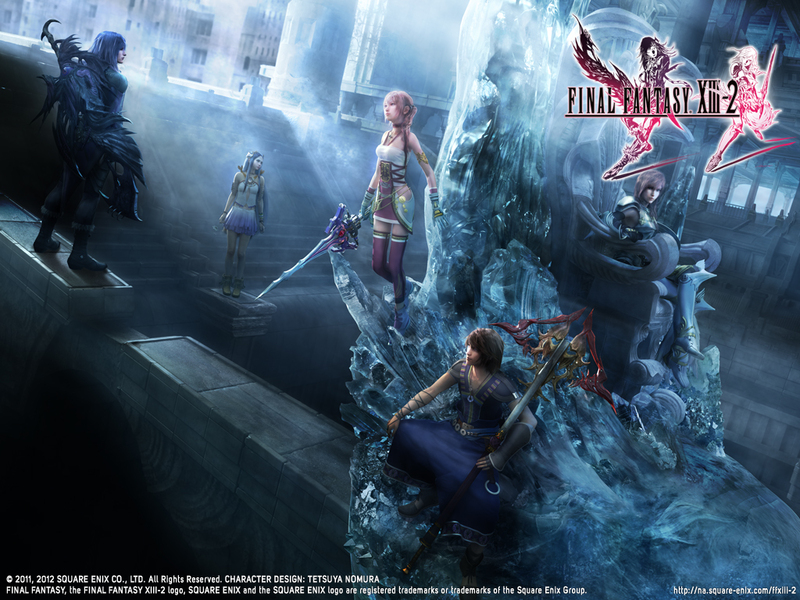 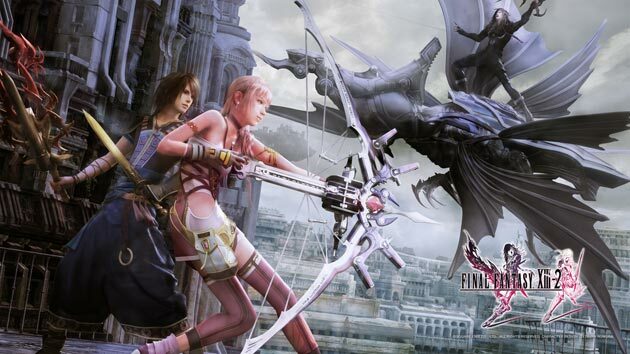 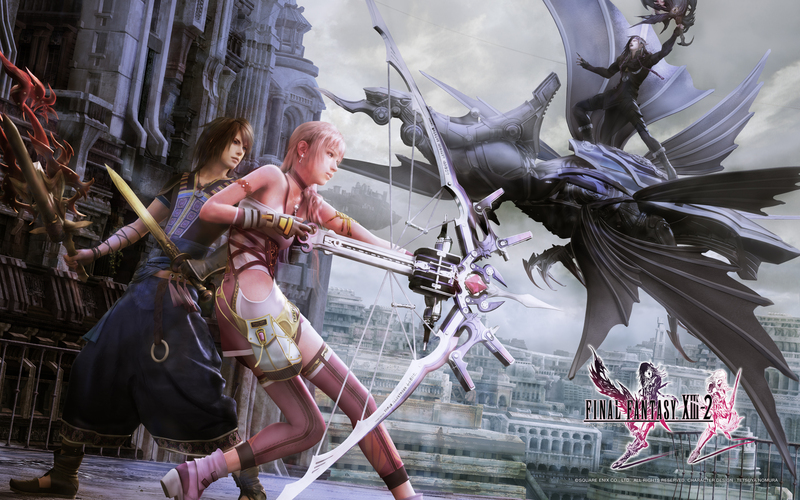 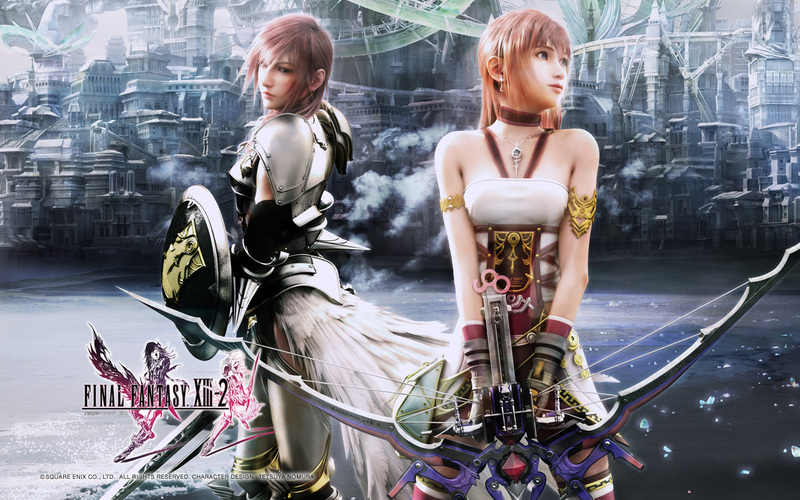 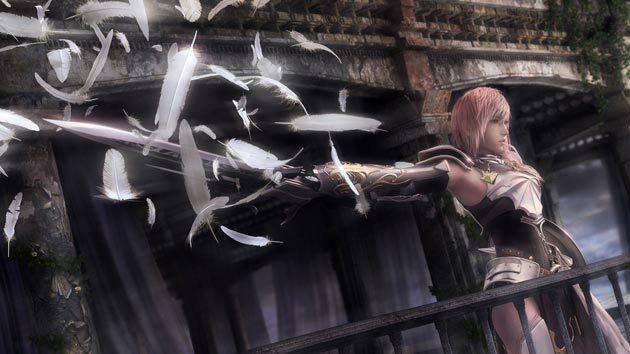 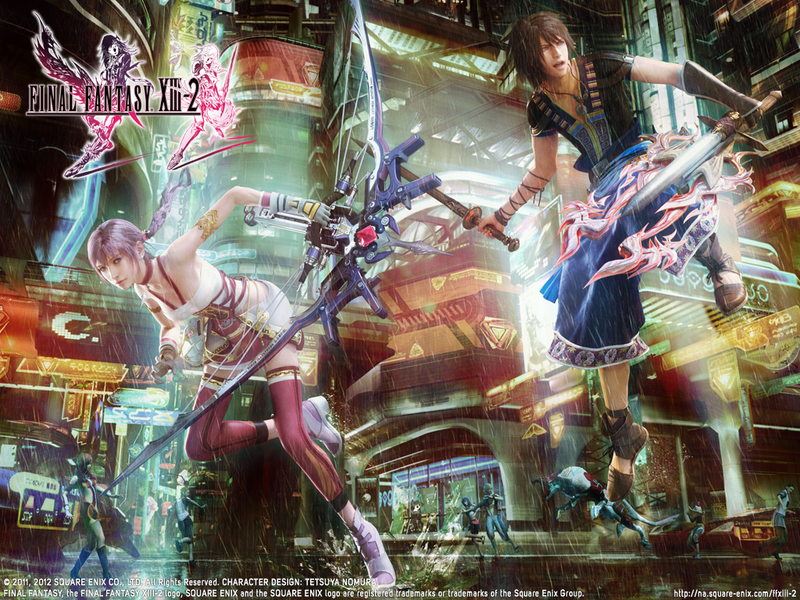 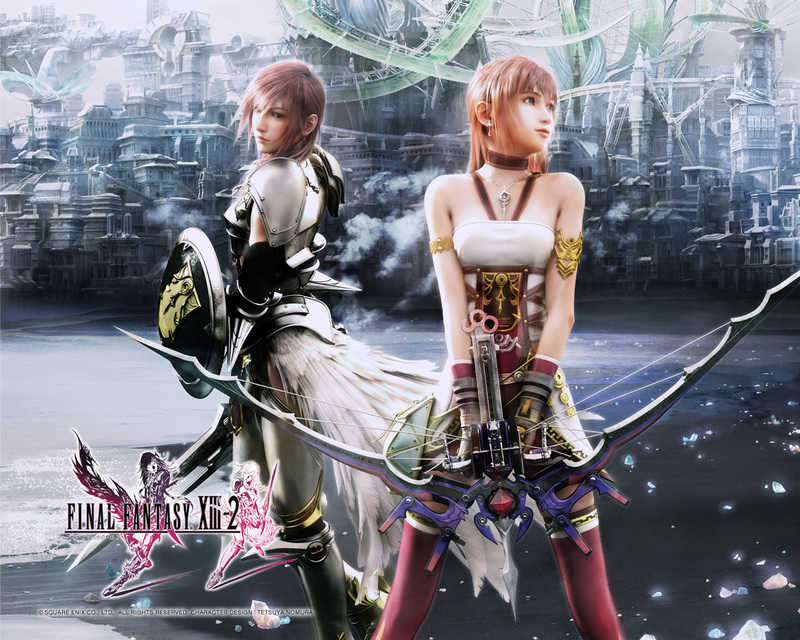 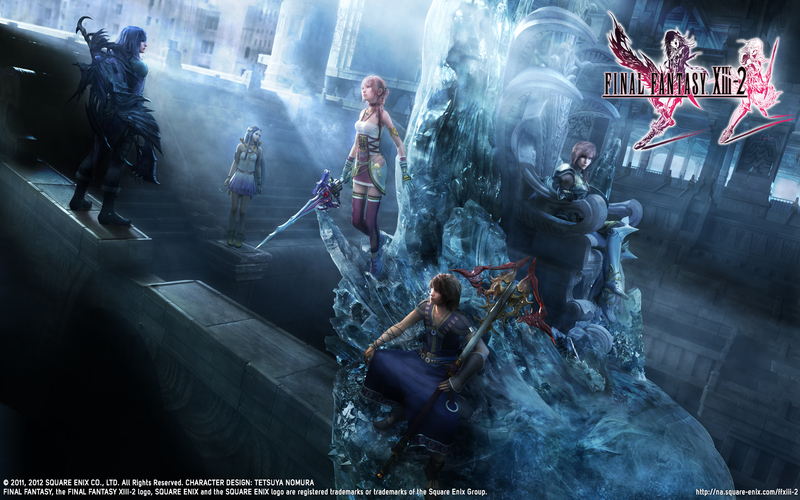 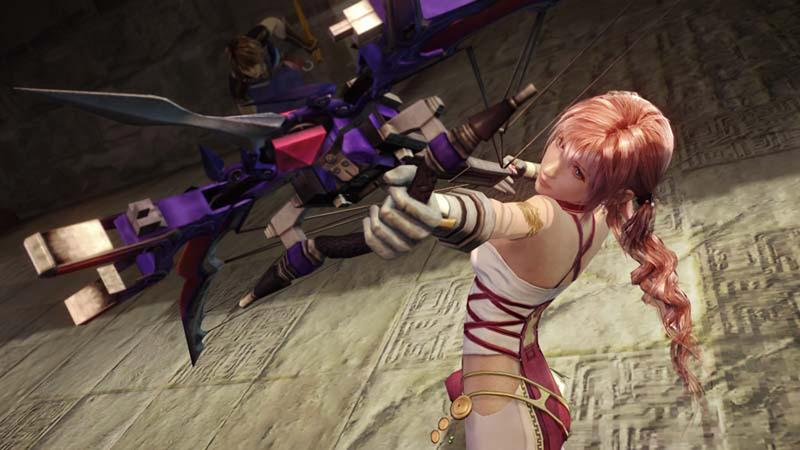 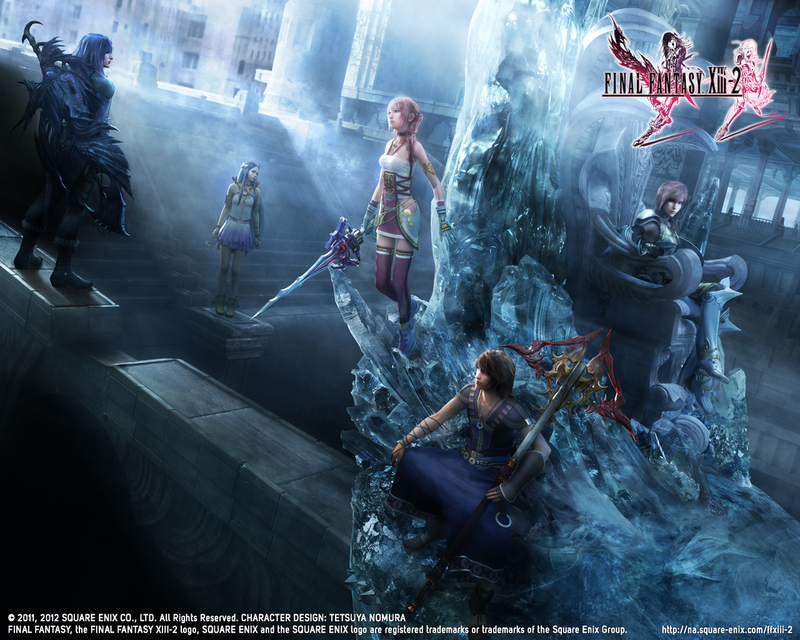 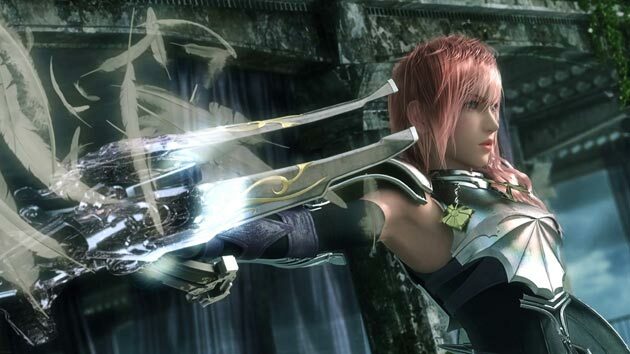 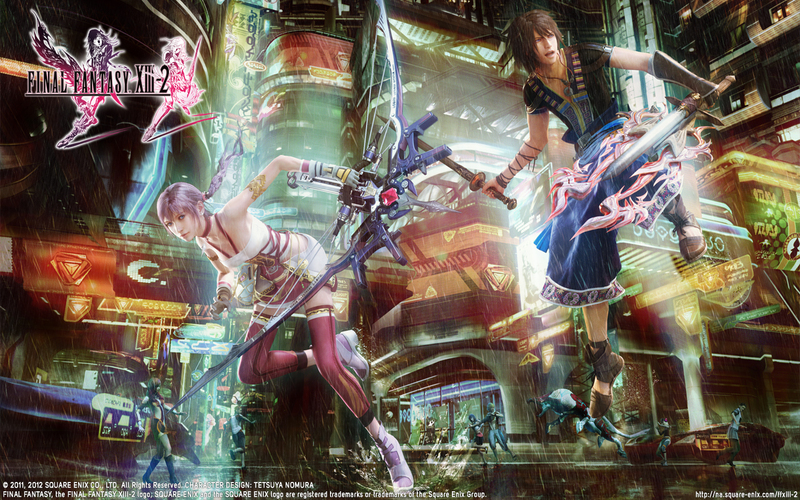 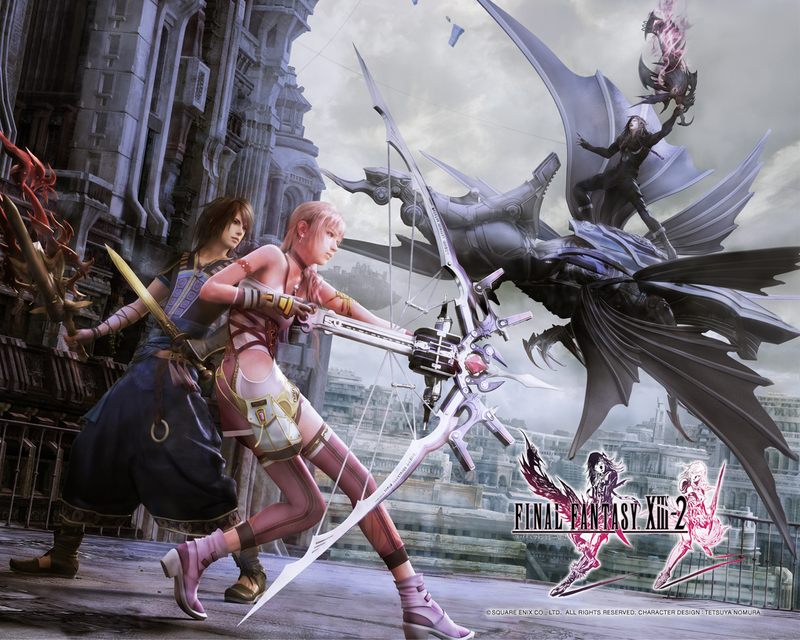 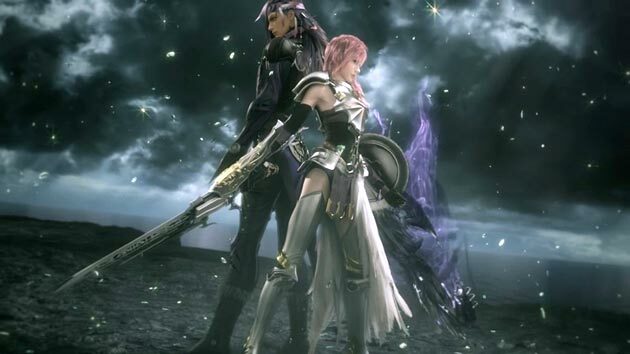 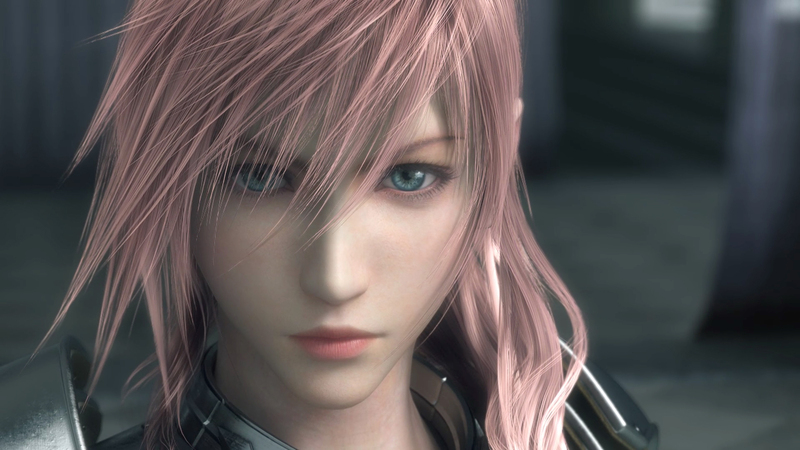 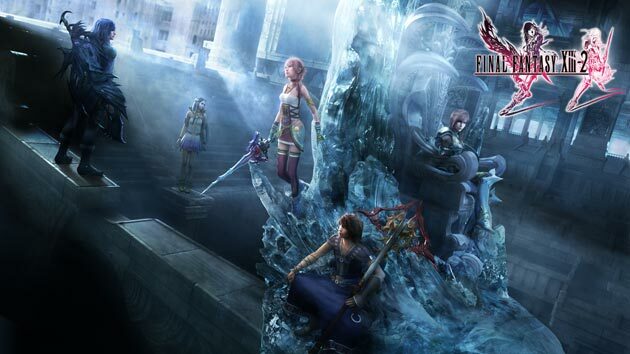 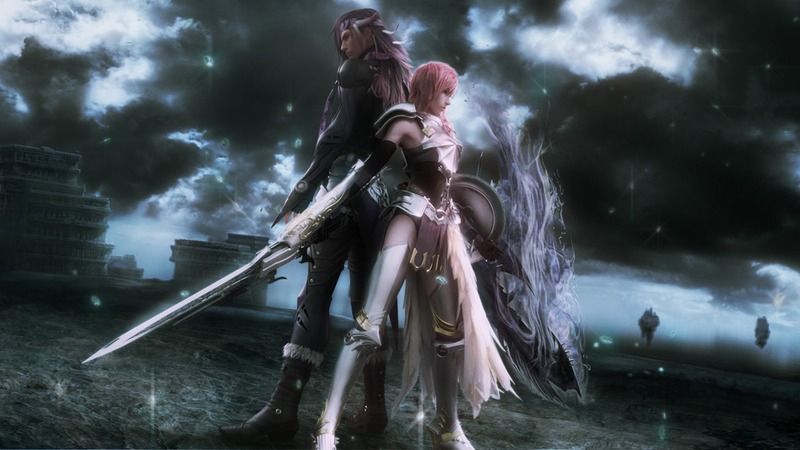 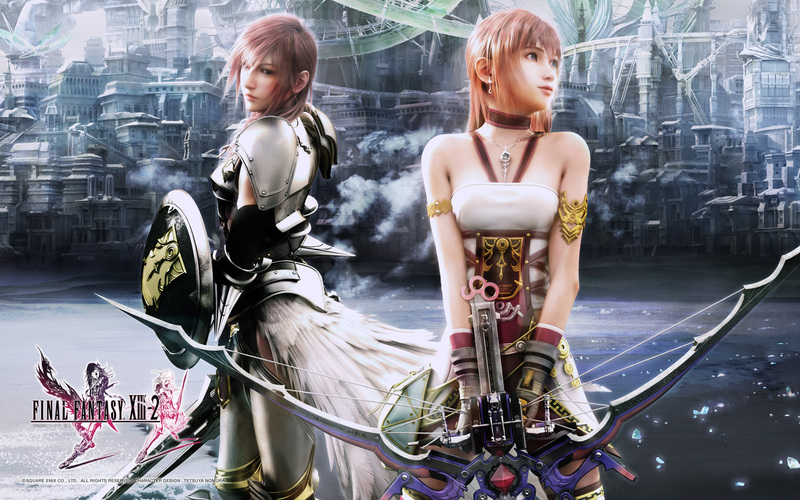 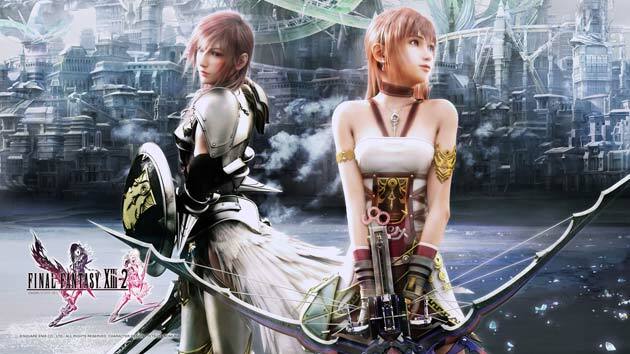 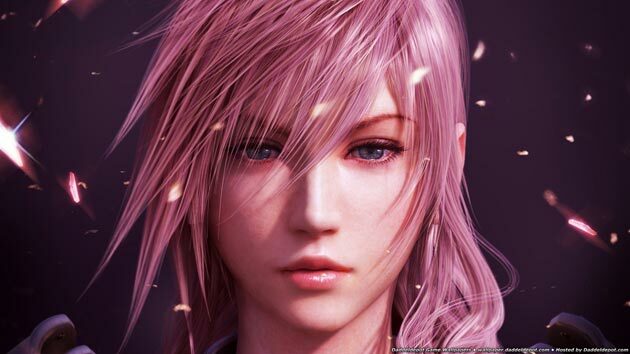 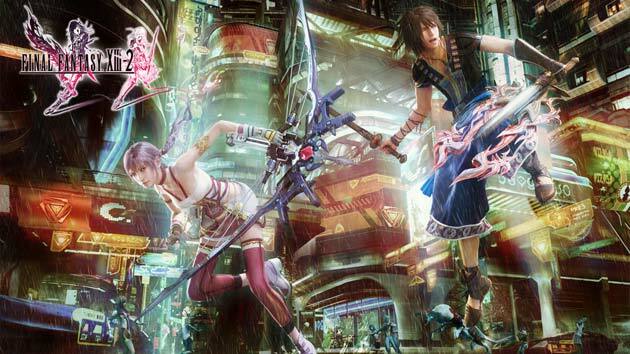 If you’ve found other cool Final Fantasy XIII-2 Wallpapers, or you’ve created your own Final Fantasy XIII-2 Wallpaper you would like to share, let us know in the comments below.